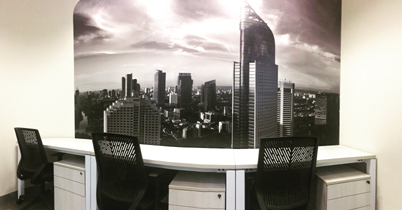 Are you looking for Coworking space in Jakarta? Amethyst Executive Suites offers a Coworking space where clients can work collaboratively in a shared environment with cost effective and flexible alternative to traditional office space. Designed for independent professionals, at Amethyst you can focus on your work and enhance your productivity as compared to working from home.